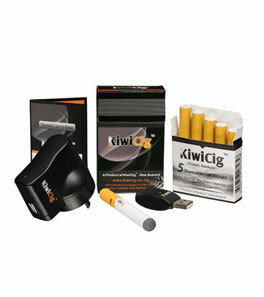 KiwiCig ZERO E-Shisha is a pre-charged e-cigarette, so, ready to use straight away. 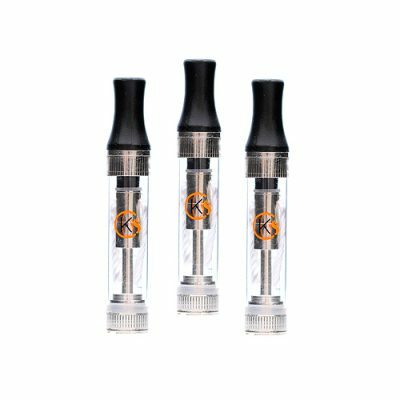 It is nicotine-free, available in four tremendous flavors and finally, will provide you with up to 500 puffs. Try all our flavours with this special! (blueberry, grape, peach, watermelon). 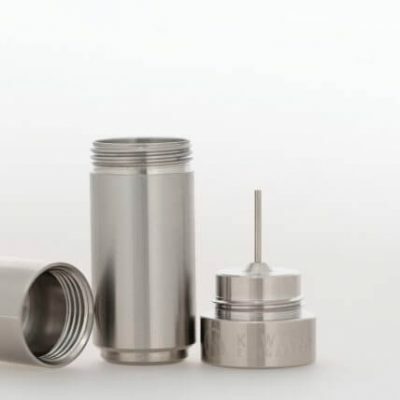 1 review for 4X E-SHISHA – SPECIAL!